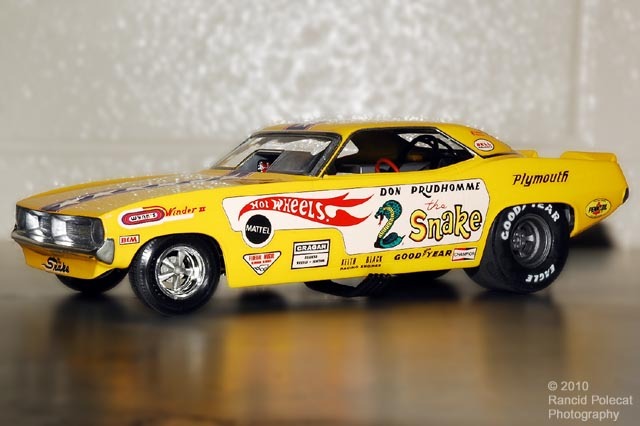 There aren't many of us who were teens or 'tweens in the late sixties that didn't completely flip for the "Snake" and "Mongoose" rivalry on the nation's drag strips. Even people who didn't normally follow drag racing knew two cars. Bob Frias has been a life-long drag nut and Don prudhomme's Cuda funny car was but one of many that left an indelible impression on him over the years.